Steel channels are the vital need of any structure that is need toughness, durability and reliability. These channels are used for various purposes to create a strong frame. They are ideal for various applications that include, but not limited to building structure, building farms and support, industrial frames and support and vehicle manufacturing as well as grandstands. 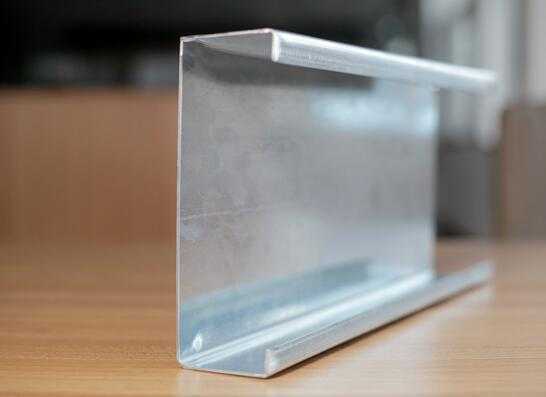 Depending on your choice and requirement, you can choose the best quality steel channels according to your choice and requirement by reaching the right steel channel manufacturer in China or anywhere else. Online search is one of the reliable and ideal ways to fulfill your requirement for reaching the right and reputed steel channel manufacturer from where you can buy a variety of pipes, tubes and steel channels that are available in a variety of lengths and widths. China is the right country where a variety of companies and manufacturing units are bringing you the latest and highly advanced steel channels that are easy to use and bring you a variety of added benefits. Among some of the top companies and steel channel manufacturers, you will find the name of Sino-Sources on the top. Steel channels are used largely to make vehicle chassis; while there are various added benefits and uses of these channels that will surely make your work far easier and will help you in a number of ways. You have to choose the right one that is ideal for you, go through the details and place your order accordingly.